Leslie Headrick, Madison Appleby, and Ellie Abbott met nineteen years ago. These beautiful and extraordinarily talented young women shared both their twenty-first birthdays while revealing their hopes for the future. But life doesn't -always go according to one's youthful imaginings. Leslie refuses to listen to what people are saying about her husband and his beautiful assistant. Madison dropped a modeling career to help her high school boyfriend recover from an accident. 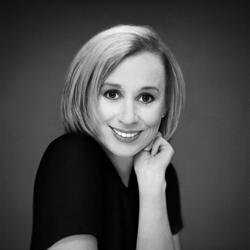 Ellie, a bestselling author, and recently divorced from her narcissistic, philandering husband, has lost her belief in herself as a result of the divorce. 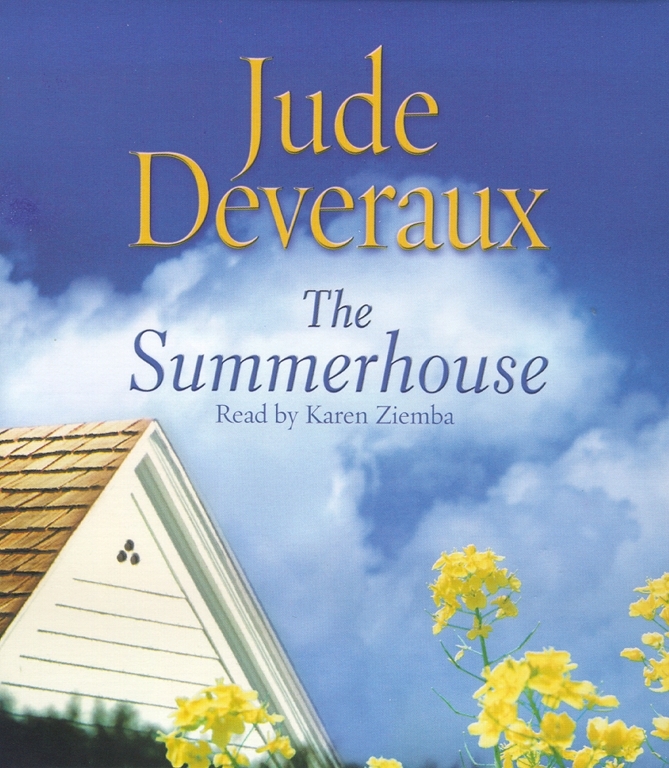 When Leslie, Madison, and Ellie reunite at the summerhouse, each finds a puzzling card from a "Madame Zoya." offering them the chance to relive any three months from the past. Each woman will have to decide as she follows the dream that got away and each must choose the life that will truly satisfy the longings that live deep inside her heart.